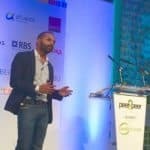 Peer to peer lender Zopa has raised £32 million in a “series of transactions” to finance the creation of a next generation bank. The funding was led by Wadhawan Global Capital Pvt Ltd (WGC), an Indian financial services group, and Northzone, a European VC fund. As part of the deal, Kapil Wadhawan, Chairman of WGC, will join the Zopa Board of Directors. Additional details of the funding round were not made available. 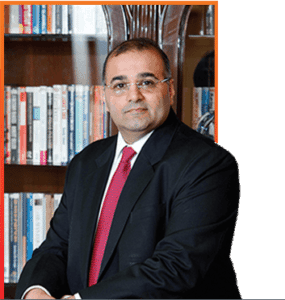 WGC has roughly £20 billion of assets under management through its lending, investment and insurance platforms and which are some of the top brands in India. 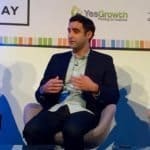 The WGC investment is a solid commitment that Zopa has the vision to execute on creating a digital bank to challenge traditional high street banks. 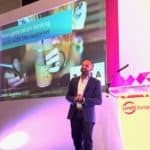 Zopa will now be better poised to expand its services into other countries. Perhaps into India – an enormous market. 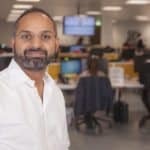 Zopa plans to offer a host of new services as it builds-out of the company’s bank infrastructure in preparation for the submission of its bank licence application later this year. 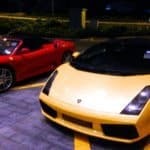 According to Zopa, the investment follows significant growth over the last 12 months. Since June 2016, Zopa has facilitated over £800 million in personal loans to UK consumers. In January of 2017, Zopa became the first European peer-to-peer lender to originate £2 billion worth of loans. 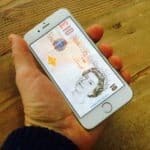 Late last year, Zopa announced plans to launch a next generation bank allowing it to expand its product offering and give UK consumers even more choice in financial services. 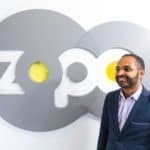 At launch, Zopa says it will offer FSCS-protected deposit accounts for savers, a range of peer-to-peer investment products – including IFISAs – for investors, and personal loans, car finance, and credit cards for people looking to borrow. 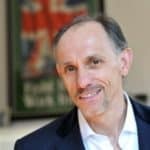 “Zopa’s vision has always been to make money simple and fair for consumers, providing our customers with better value, better service, and greater choice. 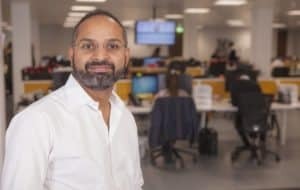 This investment gives us additional resources to continue our growth, support the launch of our next generation bank, and bring our award-winning products to even more people in the UK,” commented Jaidev Janardana, Zopa CEO. 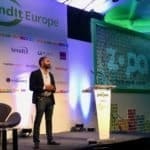 Wadhawan said WGC is excited to partner with Zopa on its journey to become a next generation bank. 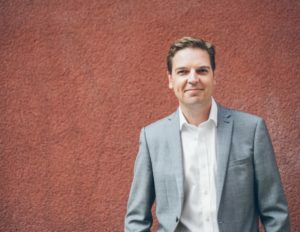 Jeppe Zink, Partner at Northzone said they believe that Zopa is the blueprint for a modern, technology first bank based on transparency and customer service. 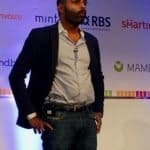 This entry was posted in Global, Investment Platforms and Marketplaces and tagged india, jaidev janardana, jeppe zink, kapil wadhawan, northzone, uk, united kingdom, wadhawan global capital, zopa. Bookmark the permalink.